All STEWART homes currently listed for sale in Sandy as of 04/26/2019 are shown below. You can change the search criteria at any time by pressing the 'Change Search' button below. "Beautiful home features New Paint, New Flooring, and a Brand New finished basement. New Stainless Steel Oven, New Dish washer, and Newer Microwave. You will love the inviting feeling of the cozy fireplace and the enclosed backyard with a patio for the Summer BBQ fun. 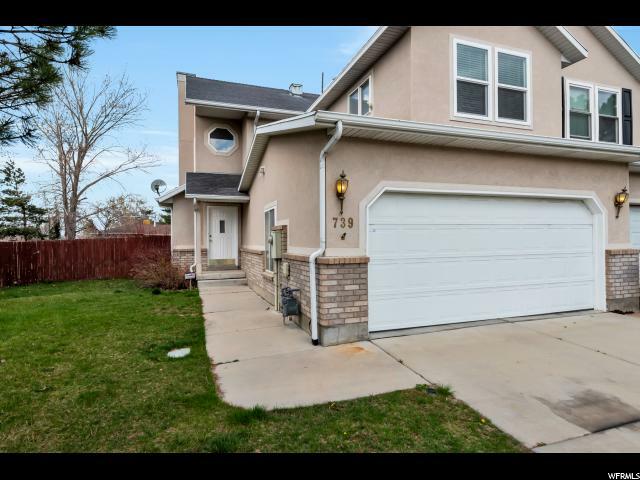 Convenient location, close to freeway access, shopping in Midvale and Sandy. Minutes away from Little Cottonwood Canyon and Historic Sandy TRAX Station. It is a must see!"